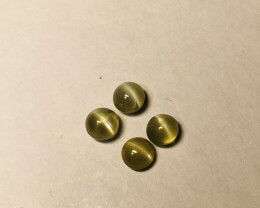 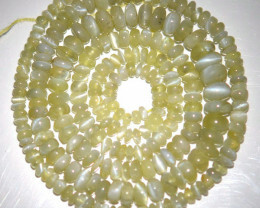 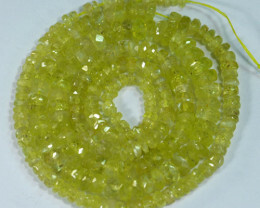 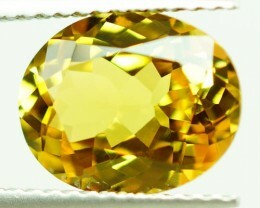 Chrysoberyl for sale at wholesale prices. 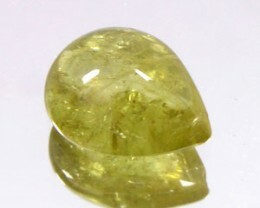 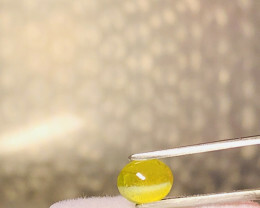 Chrysoberyl is generally a green to yellow gemstone, with a few rare varieties given special names. 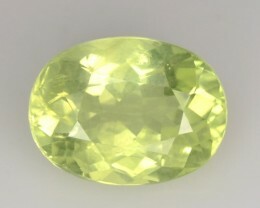 The most famous stones have a color change effect from green to red and these are called Alexandrite. 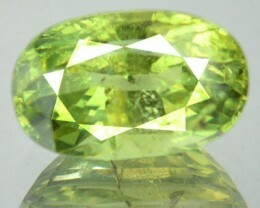 Alexandrite can be found in it’s own category on Gem Rock Auctions. 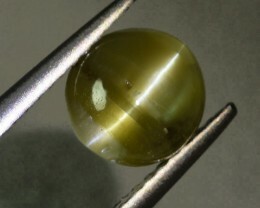 Another form has an amazing cats eye effect. 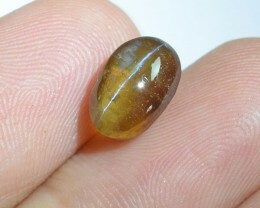 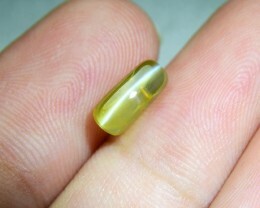 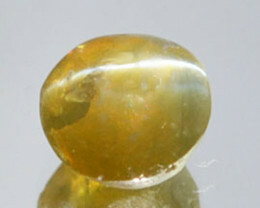 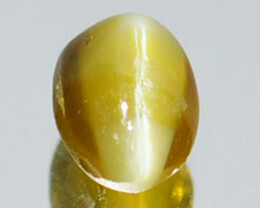 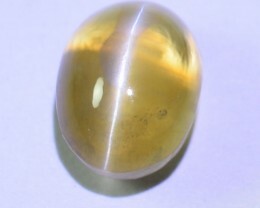 I transparent stone with a cats eye effect and color change is the rarest and most highly south after. 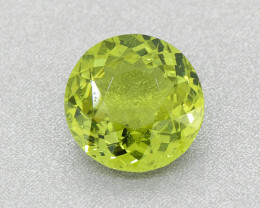 It is an extremely hard mineral and is perfect for use in daily jewellery. 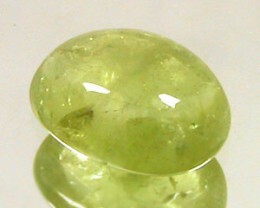 Generally Chrysoberyl will be found as a single loose gemstone but we do have a few cabochons and pairs. 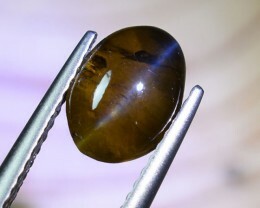 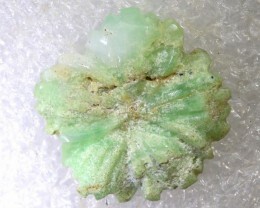 It is generally considered as a collectors stone but recently it has gained popularity and is being found in Jewelry. 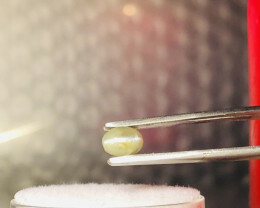 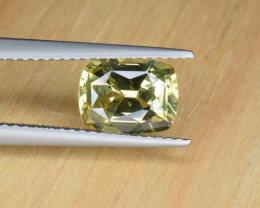 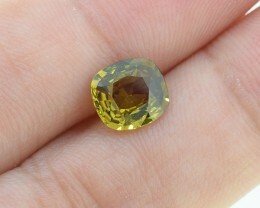 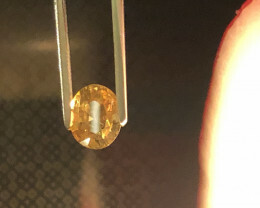 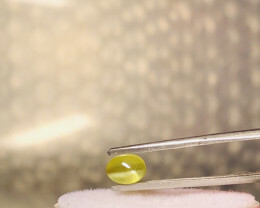 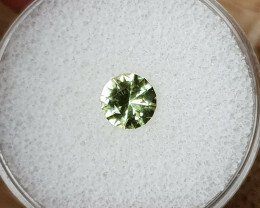 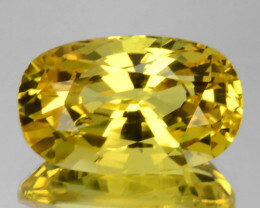 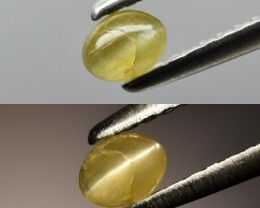 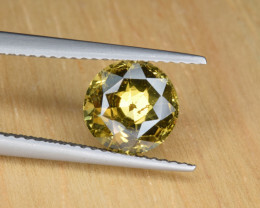 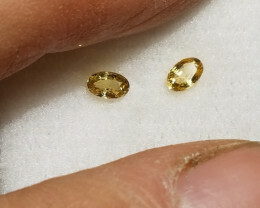 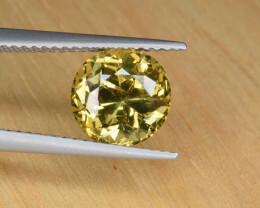 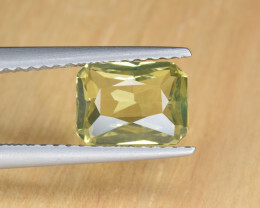 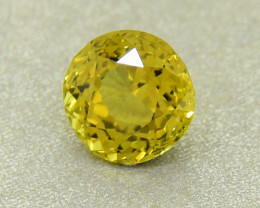 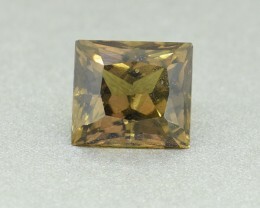 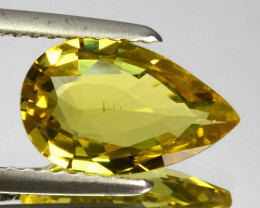 0,80ct Chrysoberyl - Master cut!